Baier offers these replacement washers for your Centerbolt style hatch. These washers are compatible with all styles of Hex Style Centerbolt hatches as well as all styles of T-Handle Strongback style hatches. These washers are included in the Centerbolt replacement kits but are sold here individually for the purpose of rebuilding your own hatch. Replacing these washers will help ensure a secure and watertight seal for your hatch. 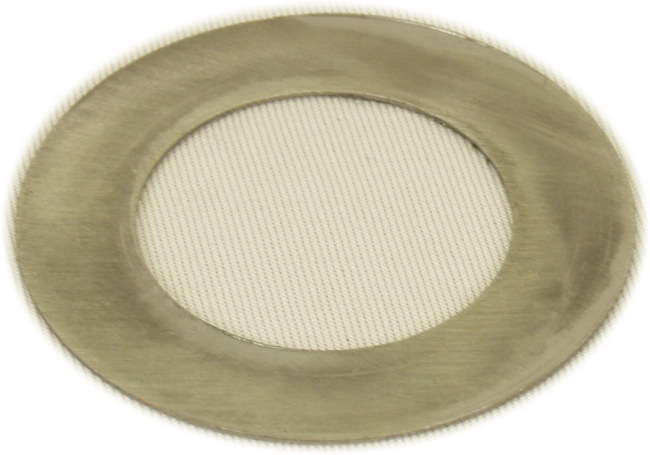 We also suggest replacing the the hatch gasket when servicing your hatch.